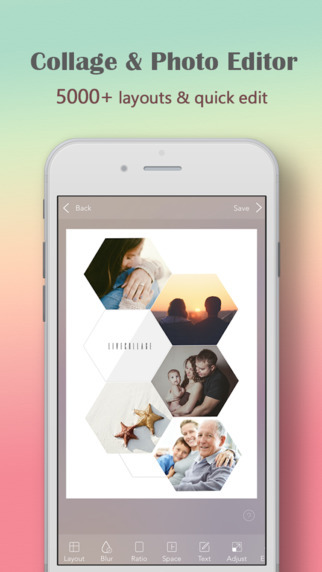 With iPhone picture apps, you can merge multiple images into one, make collages and blend them gradually. There is no need to spend entire hours tuning Photoshop as a lot of great effects are available right on your iPhone. BlendPic is a collage app for combining two photos into one by making one of them transparent. What you need to do is to choose 2 photos from library or take new ones with your iPhone camera, set one of them as a background and start merging. Set the amount of transparency to achieve different effects. The next step is to choose one of the 18 blending styles. Besides, you can add various lens. 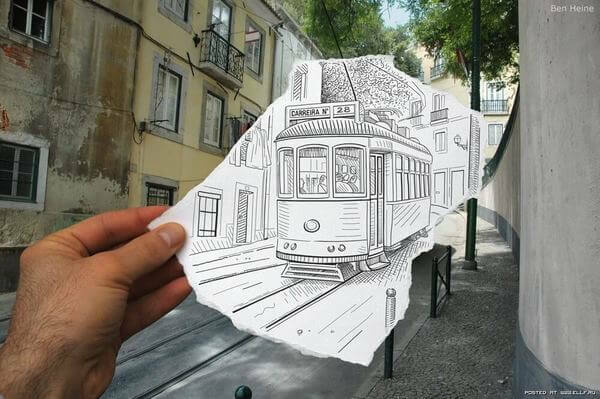 They are situated at different points and serve to highlight different details. And if you need to change the photo color, there is also an option. The outcome photos look fantastic and natural. So, if you want to get an artistic pic of two photos, this app is right for you. Pic Collage is a perfect app with numerous backgrounds and collage styles for your holiday pictures. It lets you import photos from your camera roll, Facebook account, Instagram and even search for images online in a built-in browser. When your pic is added, use simple gestures to crop, rotate or resize it. You can also adjust picture borders and add funny text or sticker to make your collage more personal. 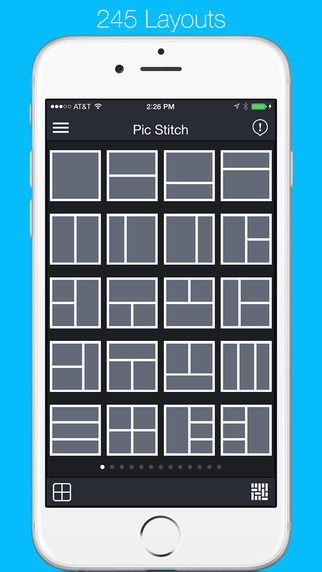 The latest app update includes Grid option, and thus expands the borders for your imagination. When you are done with collage making, share your pic on Facebook, Twitter or Instagram. Alternatively, you can create an account with Pic Collage to post your collages and check ones of other users. All in all, Pic Collage is a great tool with almost all necessary options for collage creation. 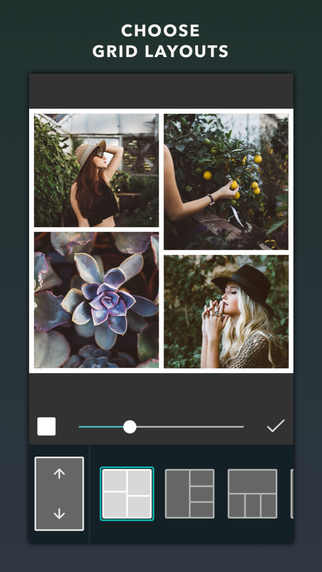 LiveCollage was originally developed to give Instagram users an option to create simple collages of their pics. 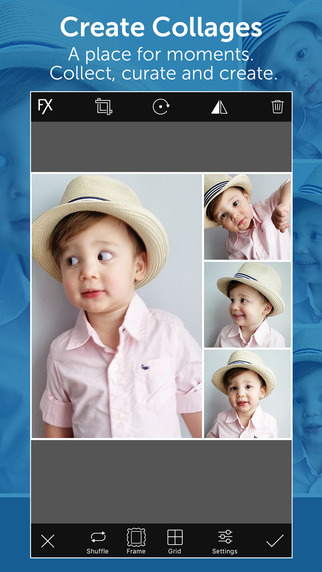 However, it has turned into a great app with over 5000 layouts that let you combine up to 16 pics at once. Each of the pics can be edited separately. It means you can add various filters to your photos and create a really great and unique image. 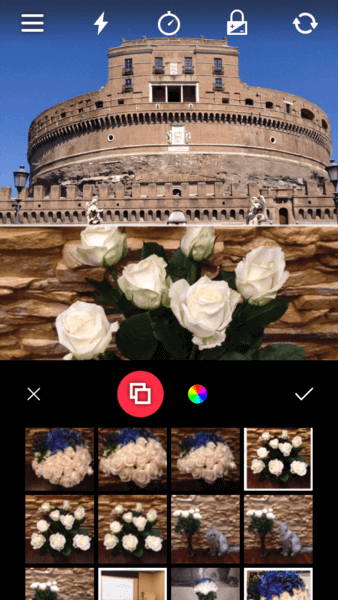 After you finish your job with filters, add a text message or cute stickers and export your picture to social networks, send by email or in a multimedia message. The only drawback of the app is numerous ads. Use LiveCollage if you prefer to make extraordinary images. Photo Grid app lets you combine several images into one collage with the help of over 300 styles. The app is very easy-to-use. Simply choose a style and add the corresponding number of pictures. Then tap the one you need to make changes. You can add separate filters to each image from the collage. After that type your text and add a frame if necessary. The app also offers a great amount of stickers to choose from. You can even create your own sticker if you didn’t find the right one for you. To cut a long story shot, if you need a simple app with basic options, Photo Grid is the one you should install. Photo Collage Maker is one more app to make simple collages. It has less styles than Photo Grid, but there are some nice ones to choose from. As for the rest, the options of these two apps are pretty much the same. Choose a layout and a background, add your pics, make edits and share your masterpiece with your friends on Facebook, Twitter and Instagram. Again, it will be helpful to those who are searching for a quick and easy-to-use tool. 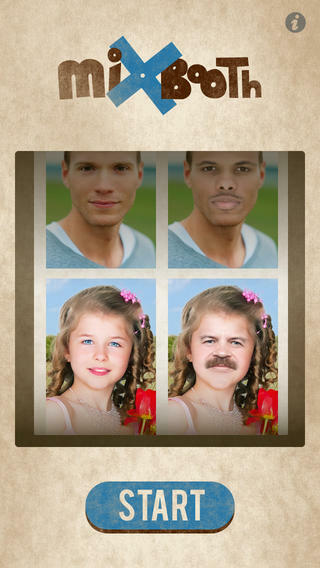 Mixbooth is an app for merging faces. If you need to merge a couple of portraits and create a hilarious prank, use this app. You can merge your own photo with the one from the app library or just blend together two pictures from your camera roll. 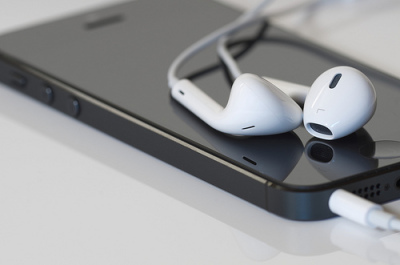 The app will detect eyes, lips and other face parts to provide a better result. You may use it to change skin tone, add mustache, change eye color and make other possible improvements to a face. It is very quick-to-launch and easy to use. You can export your image to Facebook and Twitter or simply save it to a camera roll. 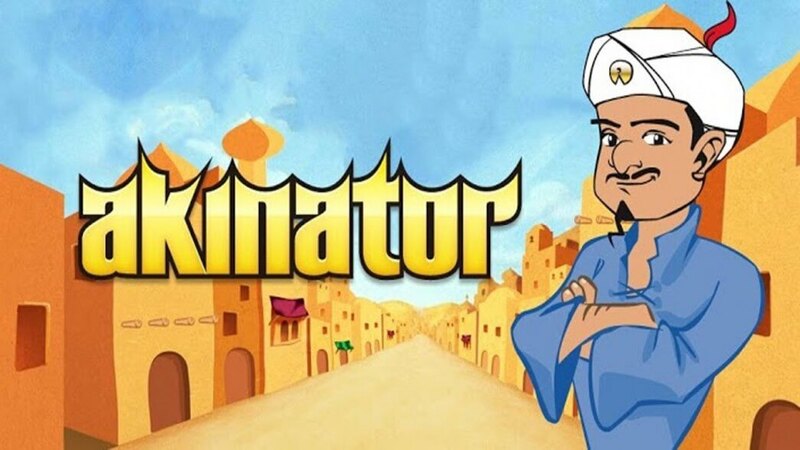 This app is nice for all those who prefer to have fun with few efforts. 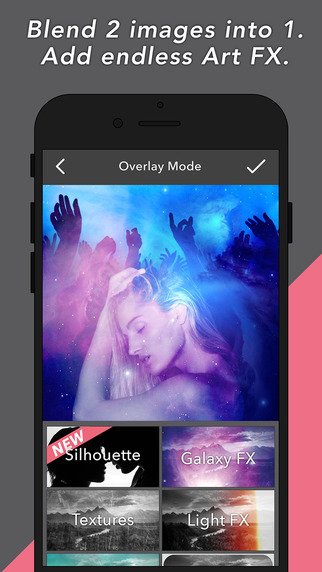 Piclay is a stylish app for quick photo blending. Here you take a photo or choose the ones from your album and blend or combine them. Adjust and edit the color, brightness and sharpness of your images. 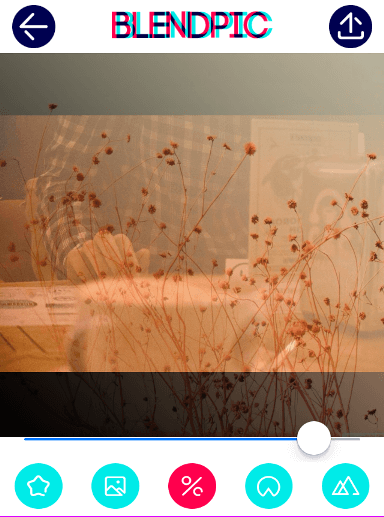 Correct saturation, exposure and other color parameters. Add FX effect to give your image the professional look. Piclay offers great options for picture editing. However, collage layouts are not numerous. 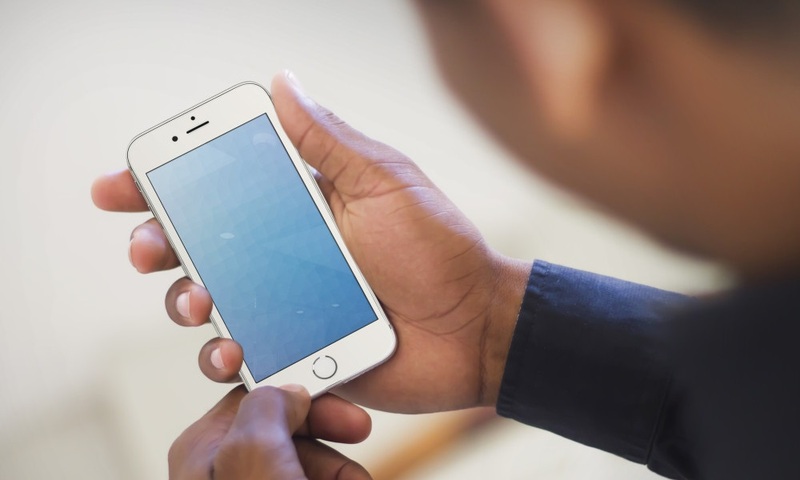 Moreover, you’ll have to pay to unlock the best layouts and functions. Install this app in case you need simple yet professionally looking pictures. Split Pic is a great app for performing collage-like blending. You create a standard collage and then you can add the lines and transparency to it. The outcome looks really artistic and atmospheric. Besides, you can add different filters and enhance the photo if you wish. The app provides you with an easy Instagram share. It also offers to explore best accounts with merged pics in the profile. Pic Stitch claims to be #1 collage maker. However, it has only 245 layouts. Not that much comparing to LiveCollage. The procedure of making the collage is pretty much the same as with any of the previous app. Choose a layout, add pictures and make changes to them. You can zoom in, rotate or flip the image, add different filters and a frame. Unfortunately, most of the layouts are not available for free. So, if you don’t want to pay, you’d better choose another app. 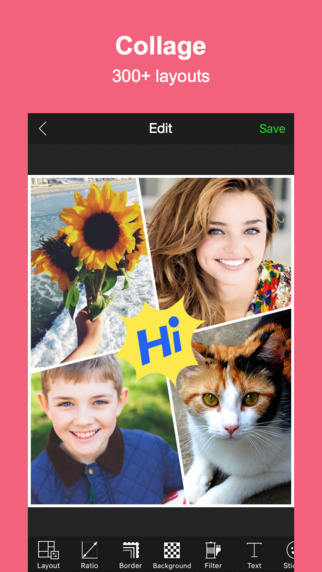 PicsArt Photo Studio is a fully functional photo editor. It does really have a lot of options for photo editing. You can literally do everything you need: cut, rotate, change colors, edit brightness, saturation, and other parameters. Moreover, you can use this app as a drawing tool. It offers a pretty nice variety of brushes. And of course there are layouts for collage making. Here you add pics, edit them in the way you need. 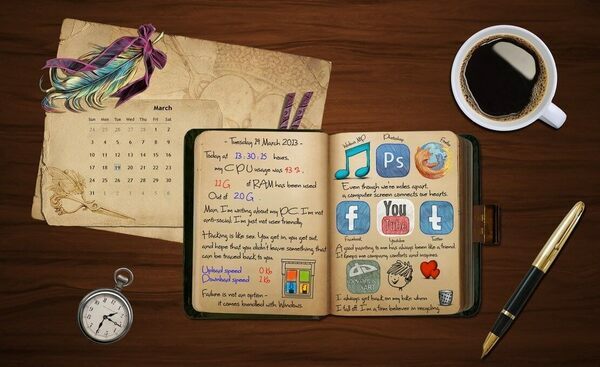 Add text, filters or stickers and export your page to social networks or other apps. PicsArt is great for all Photoshop fans. It looks like a pocket version of a famous picture editor. What other apps do you use to make collages on iPhone? Share them with us in comments to this post.